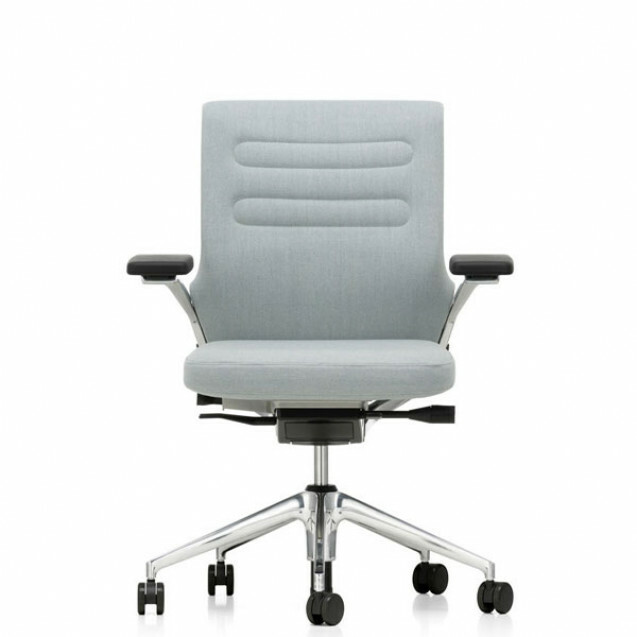 AC 5 Work Lowback is a high-quality office swivel chair, whose characteristic angled backrest lends it a fresh appearance. 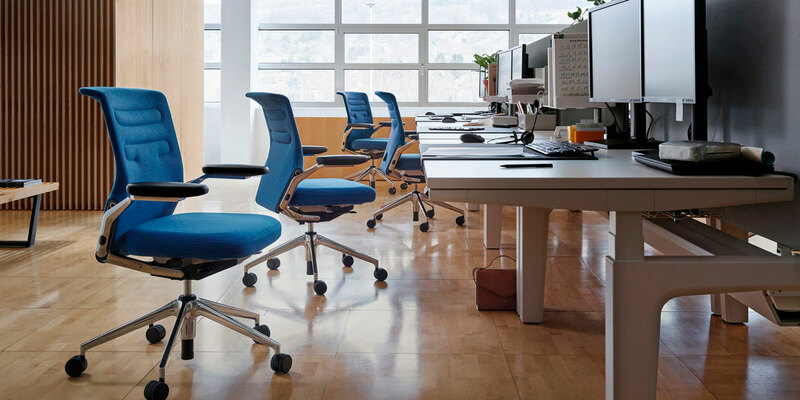 Designed with hidden mechanical functions for healthy seating comfort, AC 5 Work Lowback belongs to a family of task chairs with a consistent visual aesthetic: the AC 5 Group. 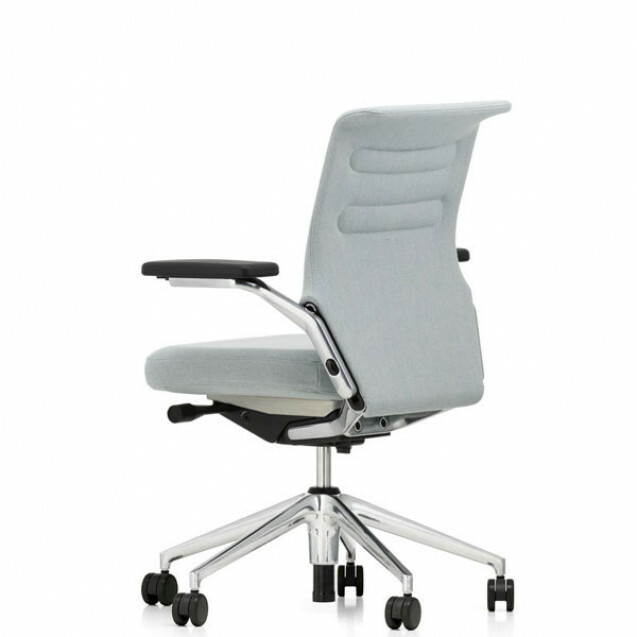 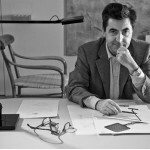 The low angled backrest and the design of the armrests together facilitate considerable freedom of movement and even allow sideways sitting positions. 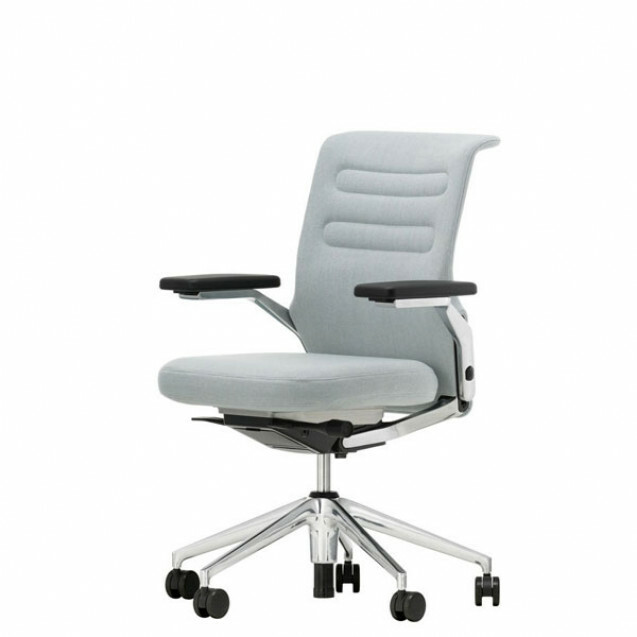 Combined with the synchronised forward tilt and seat depth adjustment of the FlowMotion mechanism, AC 5 Work Lowback guarantees a dynamic sitting experience that has been proven to promote health and prevent back tension.